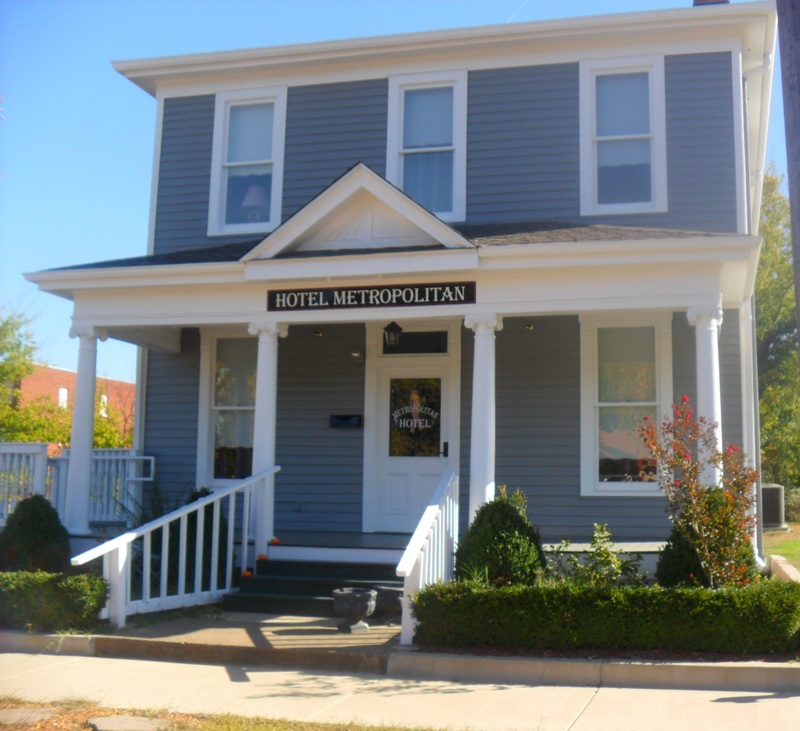 Hotel Metropolitan invites you for Fish Fry Friday, 11 AM-2 PM. Fish plates are $8 and include fish, white beans, slaw, cornbread). Sandwiches available for $5. 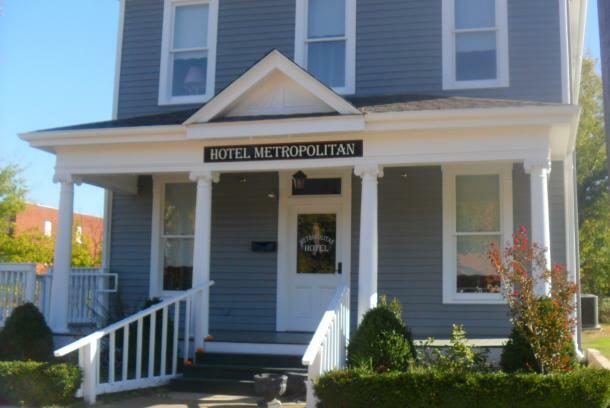 Hotel Metropolitan 724 Oscar Cross Dr.